Discover the intimate and relaxing atmosphere of Guven Salon. Enjoy the expertise of our innovative stylists who will create the perfect look that suits you and your busy lifestyle. We are open 6-days a week. Our salon and spa is located at the heart of the Glover Park in Washington DC. 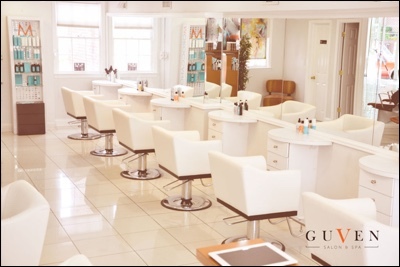 Feel free to stop by and take a tour of our full service hair salon and day spa. We guarantee that you will feel special, pampered and indulged. 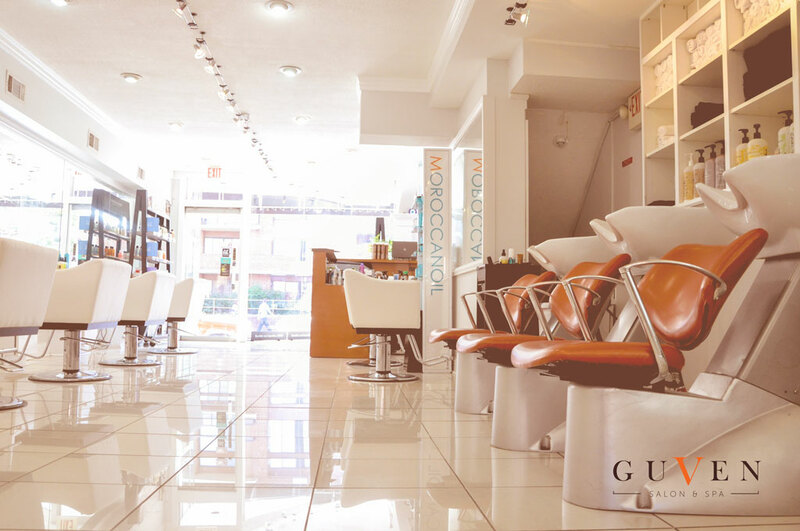 Guven’s passion for hairstyling and care has lead to the birth of Guven Salon & Spa. 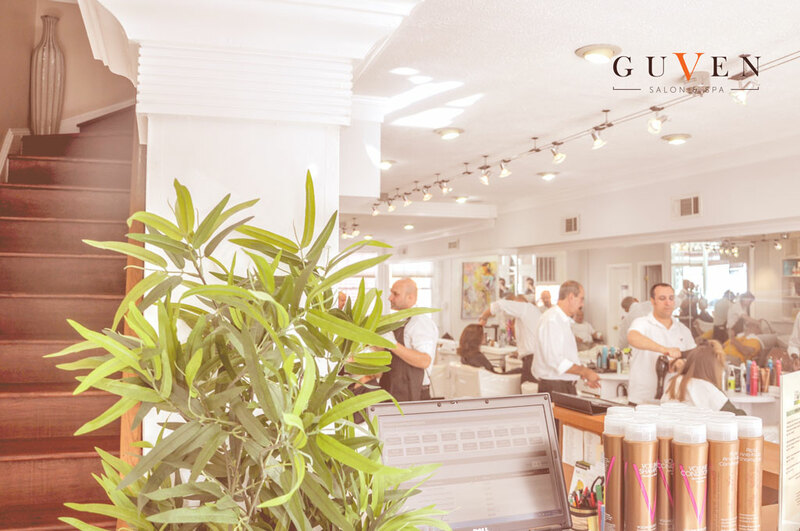 Having more than 13 years of experience in hair styling & cut & coloring, Guven has created his vision of creating the best look for each and every one of his quests. Guven and the others on his team are the absolute best. Professional, welcoming, and attentive. My hair has never looked better or healthier. 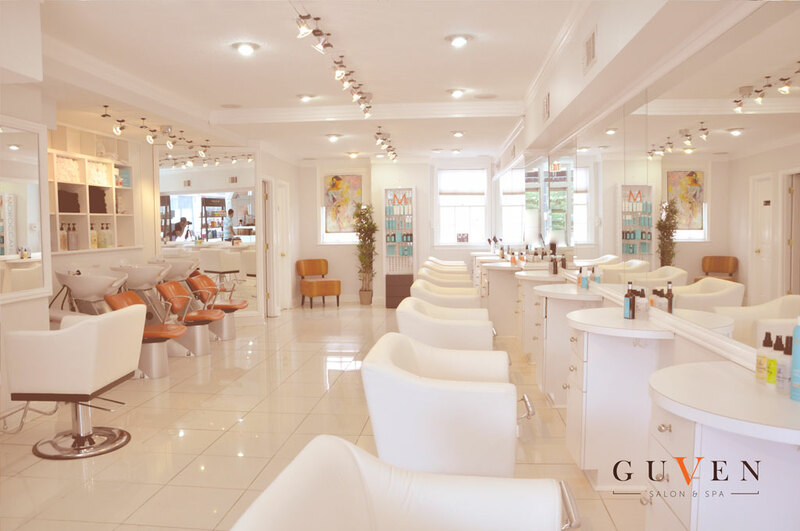 I will be a customer for as long as I am near and highly recommend this beautiful salon to one and all..
Guven does a consistently great job with my difficult to cut and color hair. 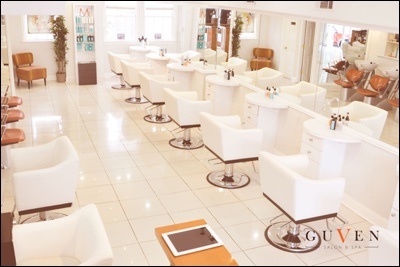 He excels at both the day to day blow dry and the big night out, elegant look. 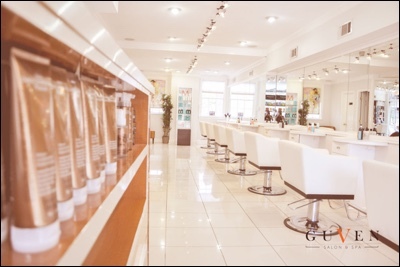 I have been coming to Guven 5 years and have no intention of going anywhere else. 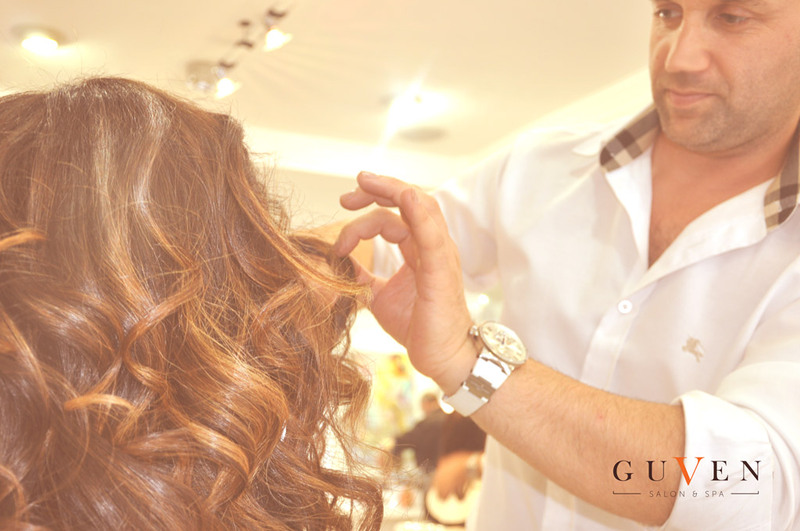 Guven is one of the best stylist . I have been seeing hi for the past 4 years and ive never been able to see anyone else. 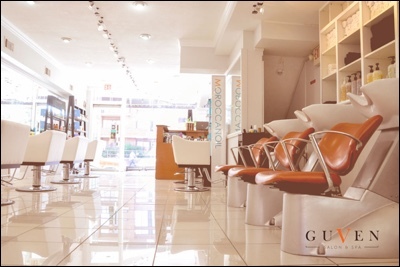 He is great at coloring , styling, cutting and at making any women look super beautiful.. He is highly highly recommended. Sahar. 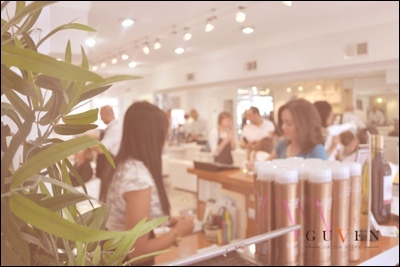 Highly-skilled and award winning stylists are passionate about discovering your unique individuality. Our experts are award-winning designers and carefully trained to serve all of your hair care needs. Subscribe to our newsletter to learn about our latest specials.